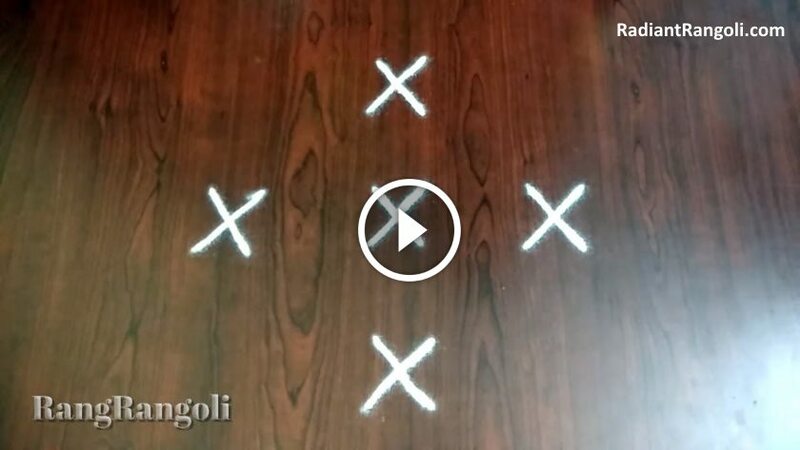 The best inspirational Rangoli design for Diwali festival, which can decorate the floor of our beautiful houses with themes and add an extra dose of soul in the pleasant weather of light! 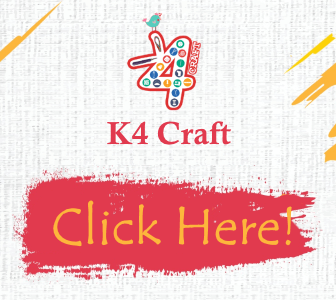 I am the one for each of you that you are a newbie or expert. 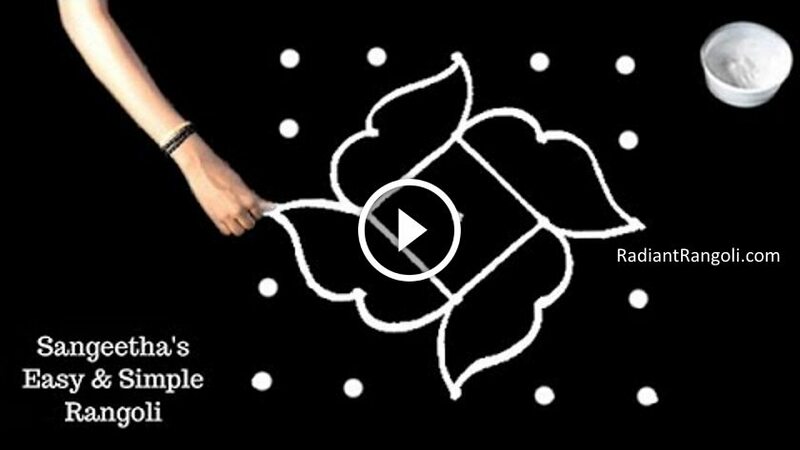 So this simple dot rangoli design or complex flower, peacock, Ganesh design, you will love them. 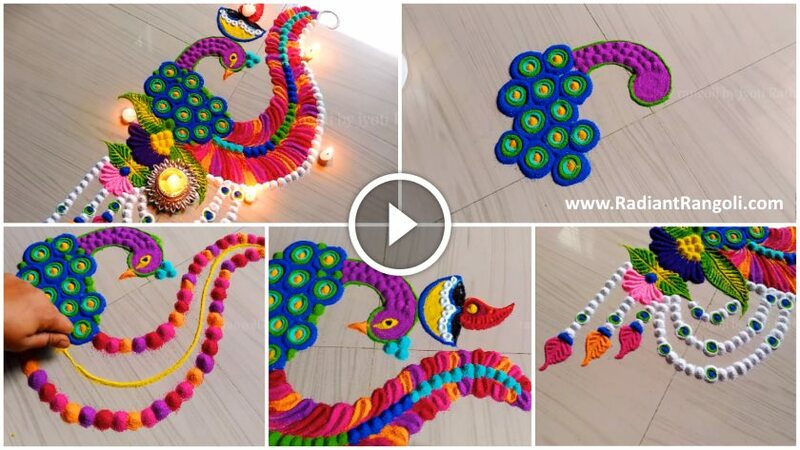 Diwali brings unique happiness and many colors with it. By color I talk about bright lights, beautiful outfits, and sweet trays. But today I am going to talk about another type of colorful. This is the color that we see in a beautiful courtyard decorated in our courtyard or floor. 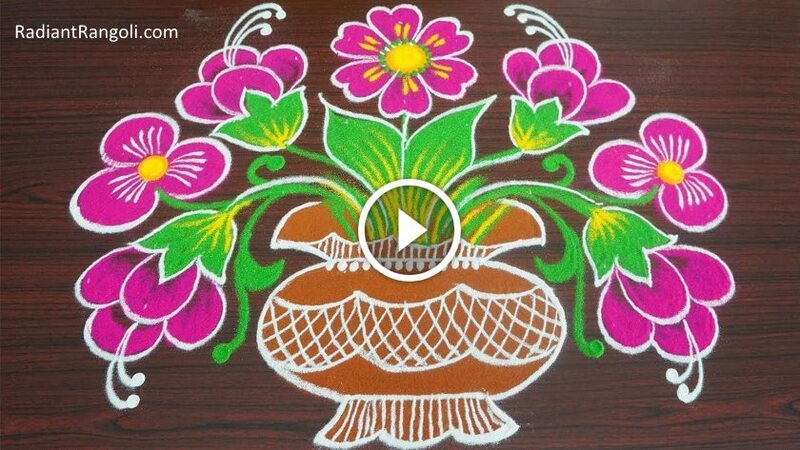 Rangoli Design We love to decorate Indians in our doors and our homes. 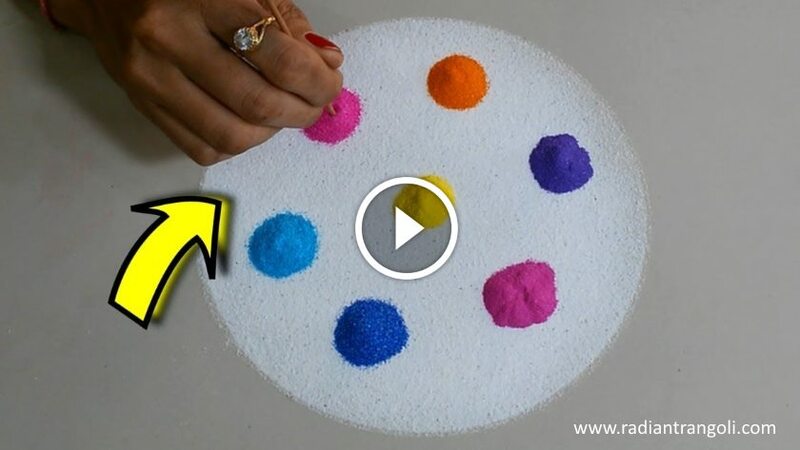 To make this lovely rangoli, join your loved ones with you and just have fun! Happy Diwali!